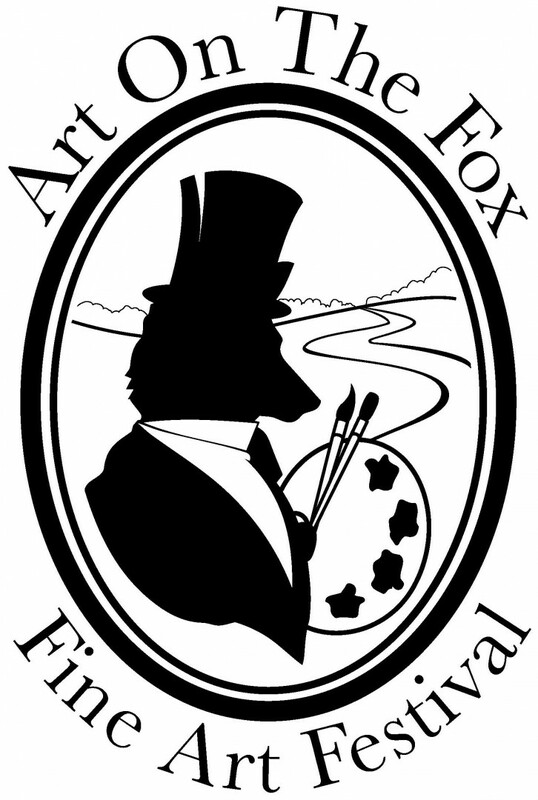 Art on the Fox would like to thank Mrs. Sally Smith for being the Guest Judge for 2018. Sally Smith began designing wearable art in 2001. She began selling her work through her business JTM Designs in 2004. Participating in art shows for several years in the Chicagoland area, proved a challenge with a young family. Sally recently launched an e-commerce business through which she sells her “One of a kind, just like you” designs. Sally's favorite medium, at the moment, is metals & hand carved metal stamps. She believes that sharing her knowledge of jewelry design helped her become a better designer. 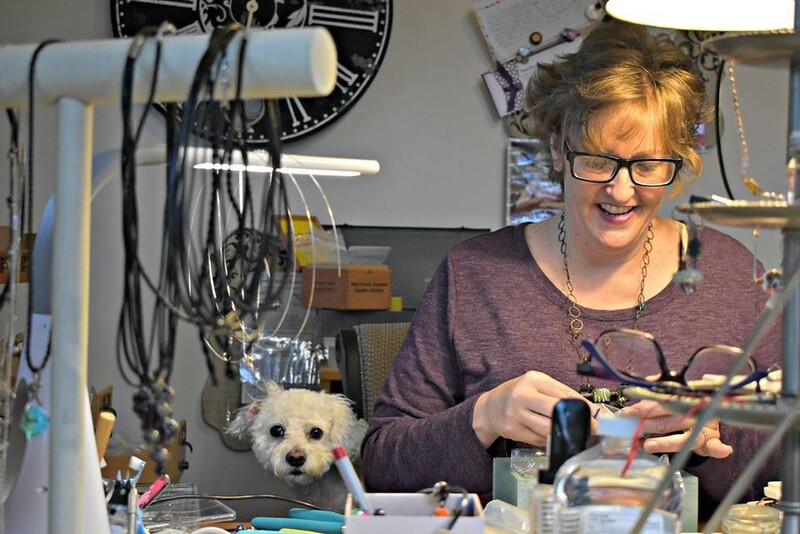 She has taught in bead shops in Chicagoland, Michaels, JoAnns, Hobby Lobby & privately. She is constantly thinking of design possibilities to put wire and beads together to create a piece pleasant to look at and to wear. She is a mom of two kids & two pups, wife, former sign language interpreter, homeschooler, and bead & wire obsessed.